We’re here to listen in confidence and without judgement, seven days a week. 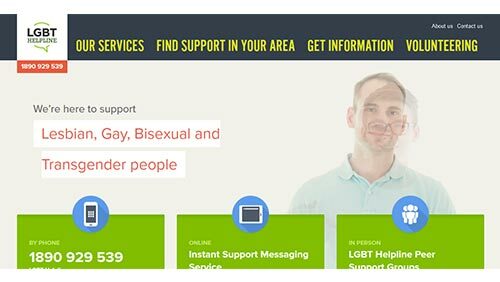 You can talk to us by phone or online through our instant messaging service or by coming along to one of our peer support groups. Whatever is on your mind we’re here to listen.